Sant Elm is a small fishing resort became, in effect, this small town has a beautiful sandy beach 180 meters long (Es Geparut) - busy - and a smaller one, with a view spectacular on the island of Dragonera. Sant Elm takes its name from the homonymous chapel built in 1279 by King Jaume II, dedicated to St. Elmo, the patron saint of sailors (hence the fire of St. Elmo). 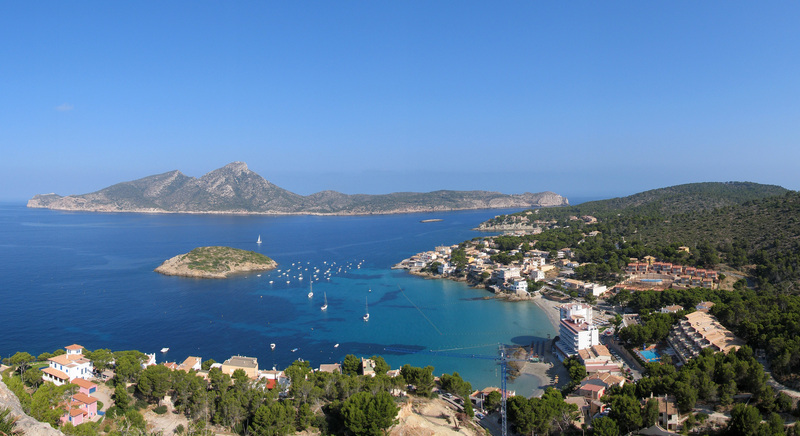 Sant Elm is called San Telmo in Castilian Spanish. 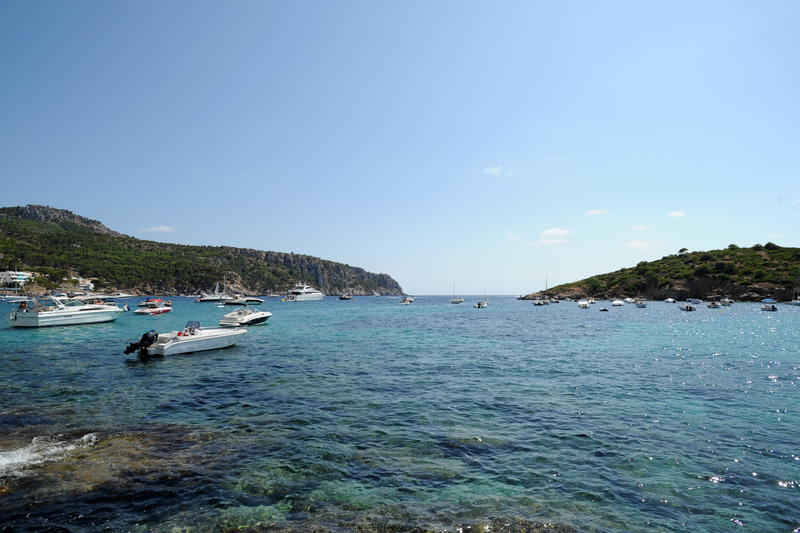 Sant Elm is located at the southwest end of the chain of the Serra de Tramuntana in the island of Mallorca. The village is part of the commune of Andratx which is reached by a winding road 8 km through the mountains, passing through the village of S’Arracó. The castle of Sant Elm dates from the thirteenth century. The ships of the fleet of King Jaume I of Aragon anchored December 7, 1229 for three days between the island of Dragonera and the beach of Sant Elm, before leaving the Reconquista of Mallorca. According to local tradition, the first on the island land mass was celebrated on the island Es Pantaleu, located across from the beach. There are regular bus connections from Andratx, with a stop near the main beach. Some good fish restaurants as Restaurante Vista Mar, C / Jaume I, 46.